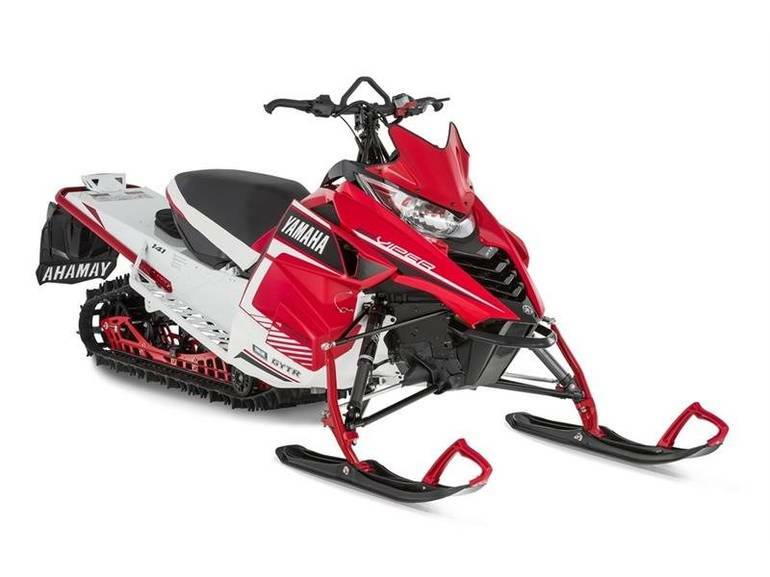 2016 Yamaha SRViper M-TX 141 SE Heat Red / White, CALL 1-866-4YAMAHA OR EMAIL FOR PRICING! - Boondocker special with tough as nails Genesis 1,049 cc power. Available from August 2015. All Yamaha pictures are kind of Yamaha HD motorcycles picture was taken, including motor fuel gauge, engine, engine mounts, tires, fuel tank, the car handles, lights and so on, 2016 Yamaha SRViper M-TX 141 SE Heat Red / White full-screen viewing,2016 Yamaha Motorcycles today Price: $11,900 .